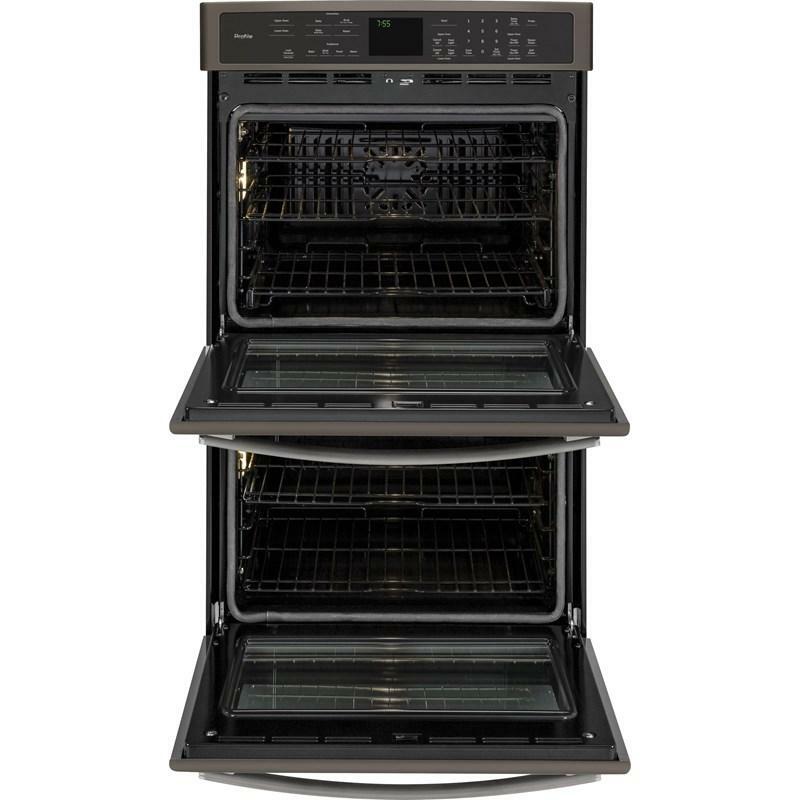 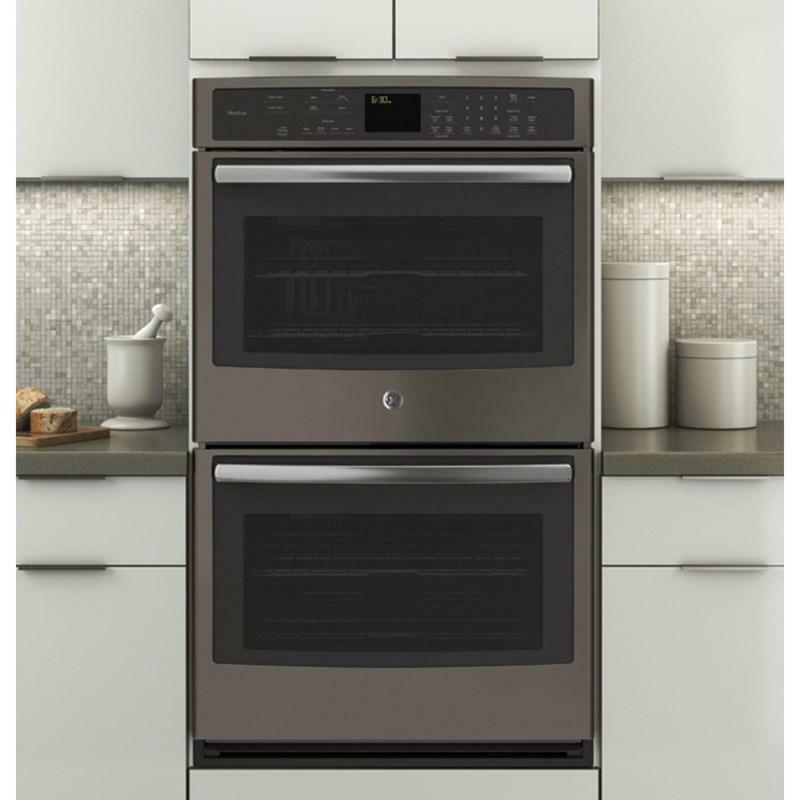 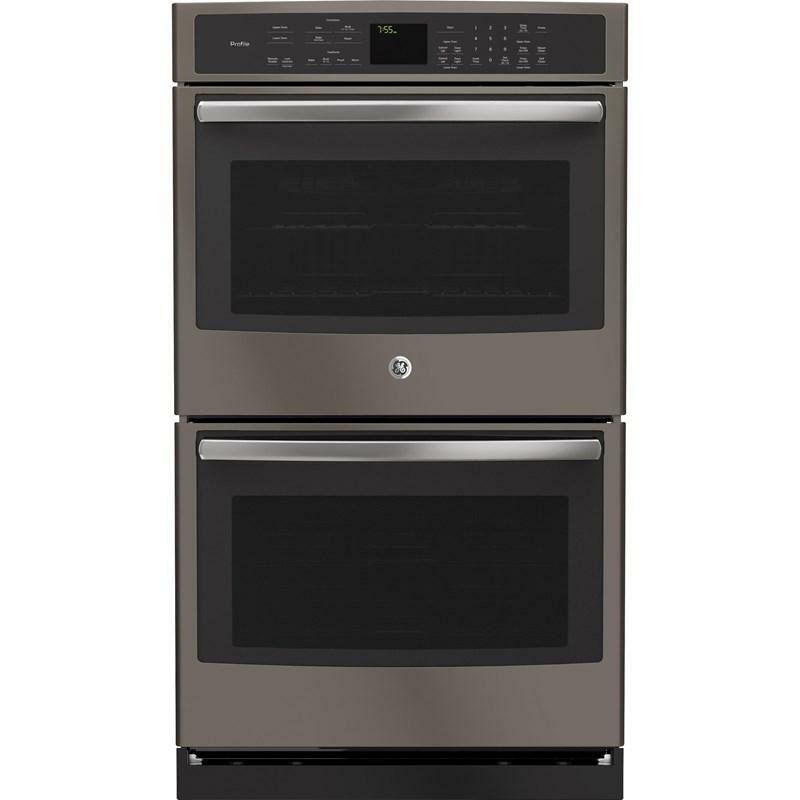 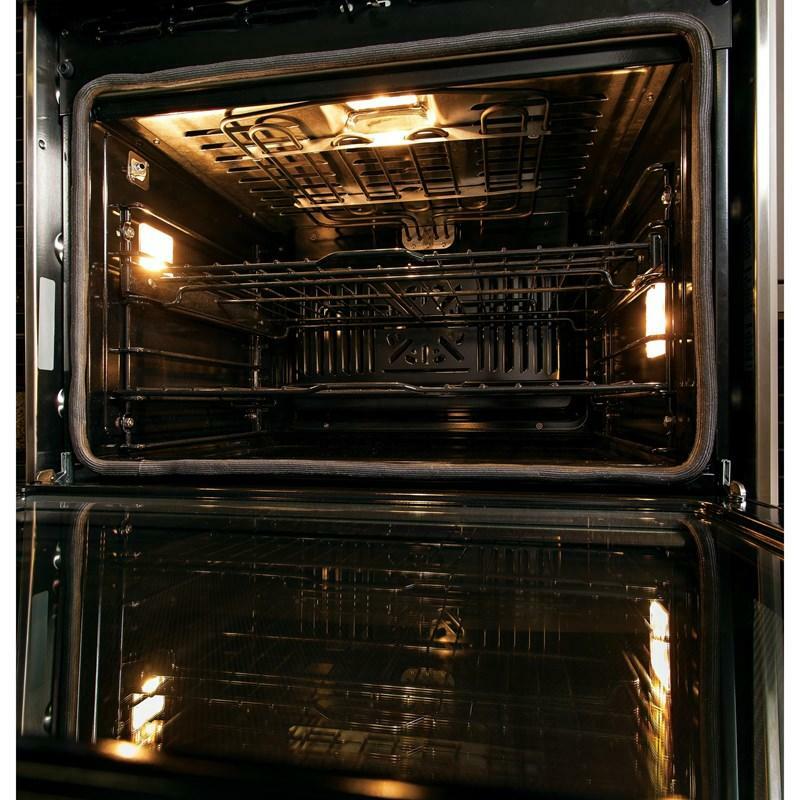 GE Profile™ Series 30" built-in double wall oven with convection. 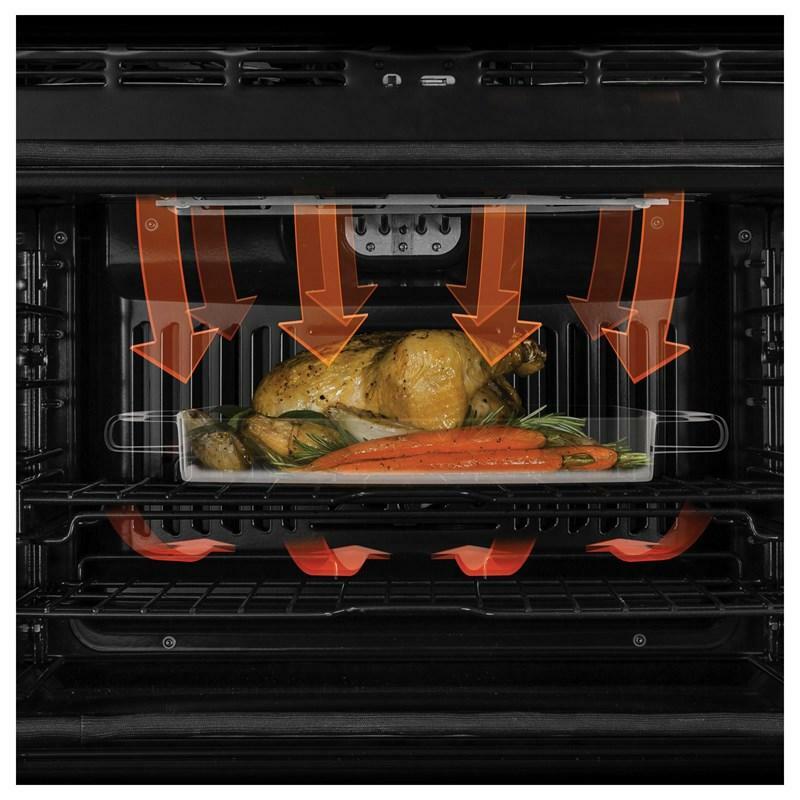 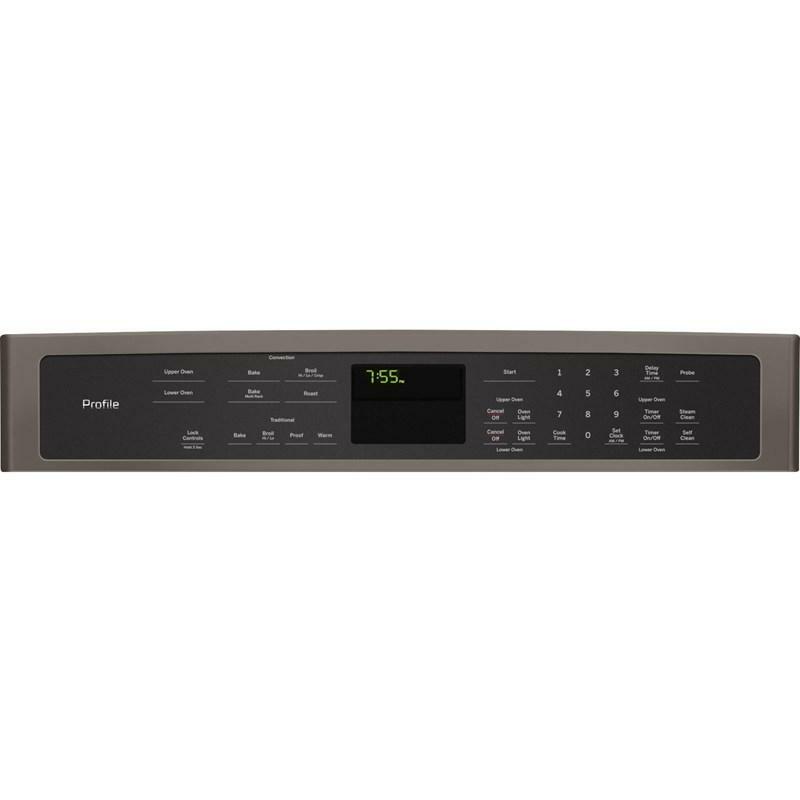 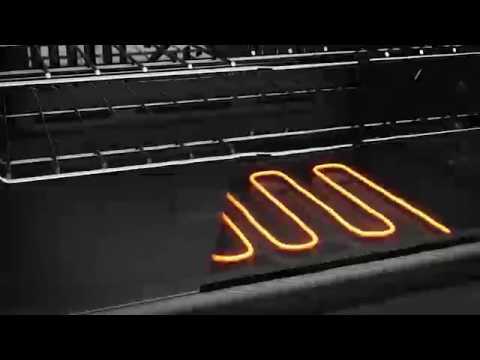 It featuring a True European Convection with Direct Air, in the upper oven only, that bakes foods evenly. 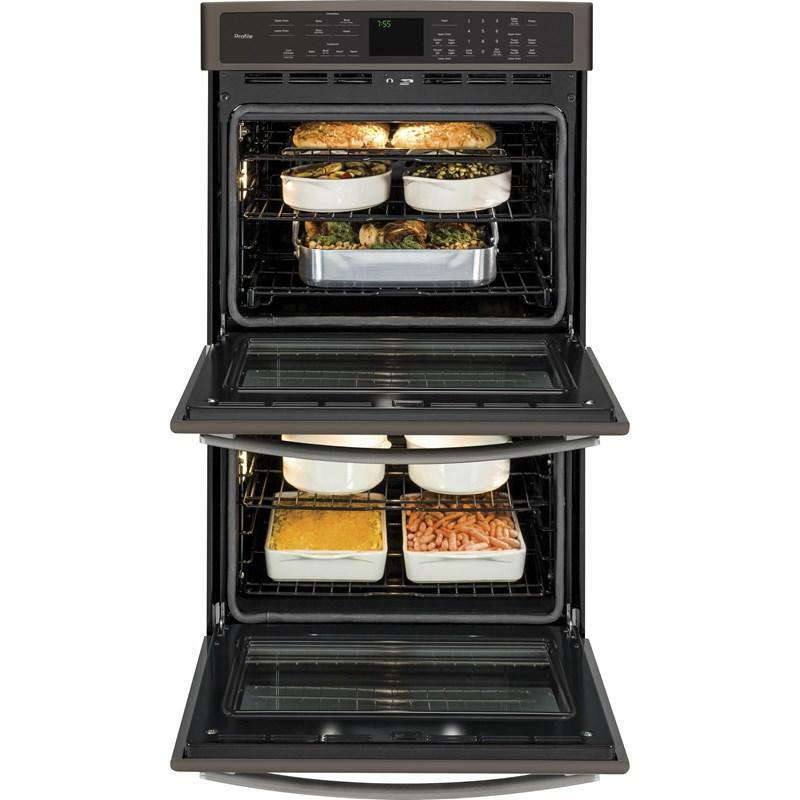 The self-clean heavy-duty roller rack gives easy access to items with a rack that glides smoothly.